HUB387, in cooperation with BH Futures Foundation, invites you to our new Diaspora Talks: Industry Work Integrated Learning – Disrupting Traditional Education! For Čustović, the intersection between scientific innovation and human empowerment is where we can really “disrupt the future”. His motivation is to use the powers of engineering, education, global networks, entrepreneurial mindset and the spirit of positive change to empower individuals and grow local economies while delivering the scientific advancements of our finest minds for the benefit of future generations. His multicultural background, multilingualism and ‘borderless’ approach to work have enabled him to take a politically and culturally sensitive perspective on life, volunteer roles, and professional career. 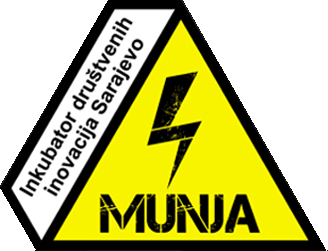 Čustović is currently an academic, industry project manager and coordinator of Work Integrated Learning in the School of Engineering and Mathematical Sciences, La Trobe University. He is the founder and director of the La Trobe Innovation & Entrepreneurship Foundry (LIEF), the first truly interdisciplinary innovation think tank at the same institution. He is also a proud member of the Institute of Electrical and Electronic Engineers (IEEE) where he has served on several global IEEE boards; inc. Publication Services & Products, Industry Advisory Engagement, Innovation, Entrepreneurship and Young Professionals. 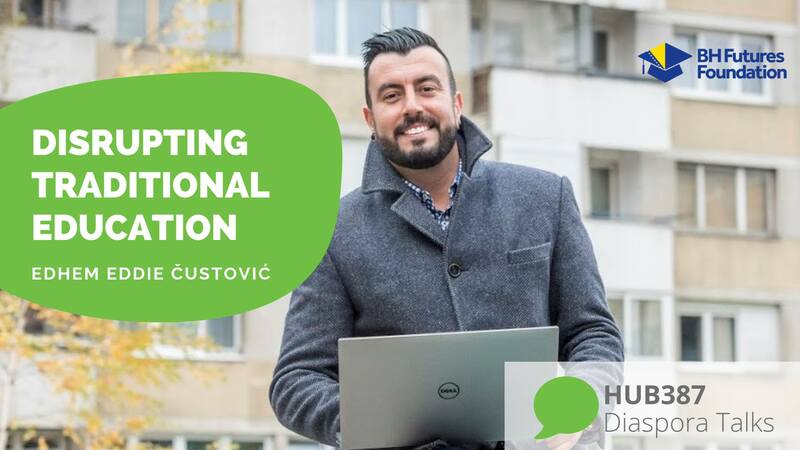 Čustović’s considers his biggest achievement the founding the Bosnia & Herzegovina Futures Foundation that serves as a vehicle of change and empowers youth through education, technology and leadership development. He is an active contributor to Online & Print Media globally, TV & Radio on topics of engineering, technology, innovation, entrepreneurship, youth employment and education.